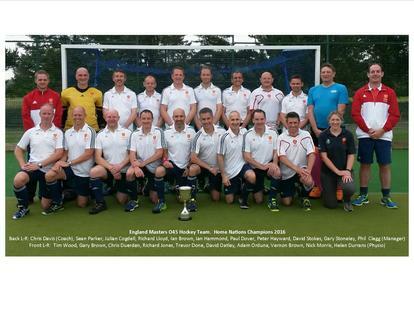 Derwent's very own Adam Orduna joined Jeff Longdon, and Paul Doran in being selected for England Masters honours. Here he gives us a background to his time representing England. 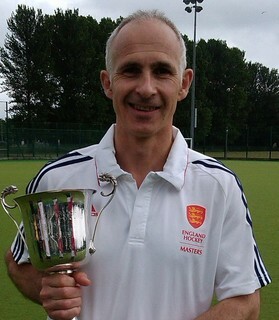 I managed to get into the England squad following the regional tournament in May which was won by the Midlands with victories over North, West, East, Scotland and Wales and a draw last year’s victors the South. On the back of that I was invited to two England trials in May and June and was selected for the squad of 18 to compete in the annual Home Nations Tournament, held this year in Swansea on 24-26th June. In the first game on the Friday, in my international debut, we beat Ireland 4-2, and then beat Scotland 5-2 on the Saturday. In the deciding match we needed a single point, which we managed with tense 3-3 draw against the hosts Wales. See the following link for tournament news. I now move up into the O50 age group and will be working hard to establish myself, together with Jeff Longden and Paul Doran, with three trials over the autumn before the 2017 squad is announced in the New Year. 2017 will be a busy year for the O50s starting with the Home Nations in Ireland in May, a tournament in Spain in May, and the European Championship in Holland in August.